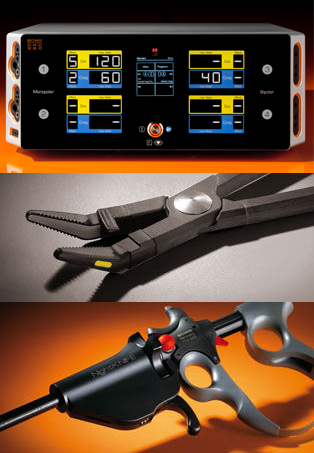 BOWA’s electrosurgical devices cover the entire demand spectrum of modern hospitals and outpatient surgeries. 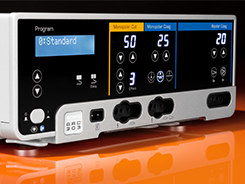 Even the basic versions of ARC electrosurgical devices are equipped with the ARC CONTROL arc regulator system in order to ensure reproducible results with the lowest possible power, with EASY return plate monitoring, and with up ten effect settings, micro-control settings and an autostart function. 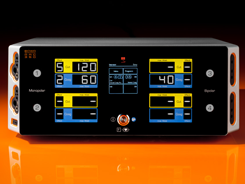 Furthermore, indication-specific device settings for individual surgical disciplines are provided as recommended power settings. There is a variety of options for adapting the device to the requirements of specific disciplines. These devices are easily mounted on all current ceiling supply unit brackets or on an ARC CART. Top-class electrosurgery, e. g. for general interventions, urology, gynaecology, cardiothoracic surgery and visceral surgery. 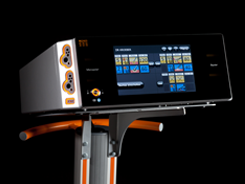 An interactive user touch-screen interface and Plug'n Cut COMFORT instrument identification are just two of the ARC 400’s intuitive operating features. With the aid of the 'favorites’ function and your personal assistant, Dr. Dongle, individually preferred settings are available to you immediately at all times. 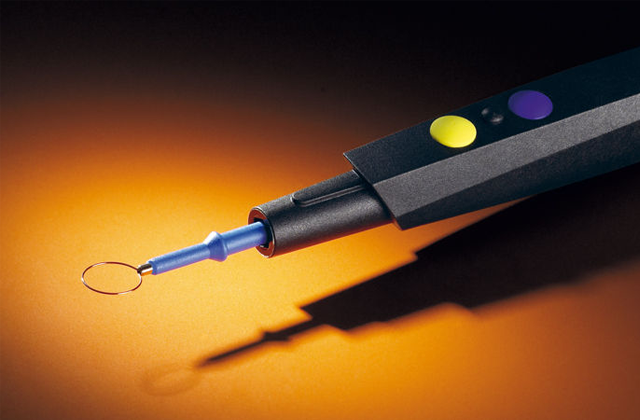 The LIGATION sealing function facilitates time-saving, gentle and efficient operations with re-usable instruments. In addition to applications for bipolar resection in urology and gynaecology, other programs for achieving indication-specific results are available, e. g. for neurosurgery and cardiothoracic surgery. Electrosurgical cutting and coagulation e. g. for general surgery, urology, gynaecology, cardiothoracic surgery, visceral surgery, orthopedics and neurosurgery. 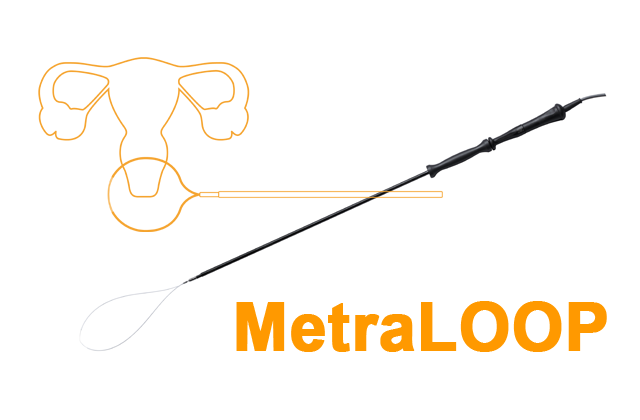 The LIGATION sealing function allows time-saving, gentle and efficient surgery with re-usable instruments. In addition to bipolar resection applications in urology and gynaecology, other programs for achieving indication-specific results are also available, e. g. for neurosurgery and cardiothoracic surgery. Electrosurgical cutting and coagulation e. g. for general and plastic surgery, urology, gynaecology, cardiothoracic surgery and orthopedics. The option allowing simultaneous activation of two monopolar instruments makes the ARC 303 ideal for cardiac and gynaecological surgery. 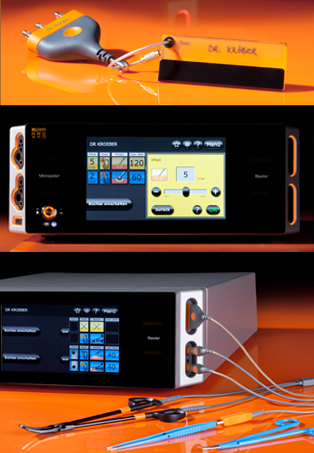 Integrated micro-controls allow precise dosage for special applications. The reserve power of up to 300 W meets the demands of all monopolar applications at all times. Electrosurgical cutting and coagulation e. g. for general surgery, plastic surgery, ENT, gastroenterology, dermatology, urology and gynaecology. 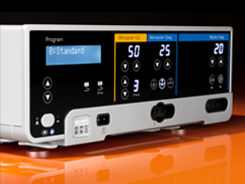 The reserve power of up to 250 W also makes it suitable for use in urological and gynaecological applications. 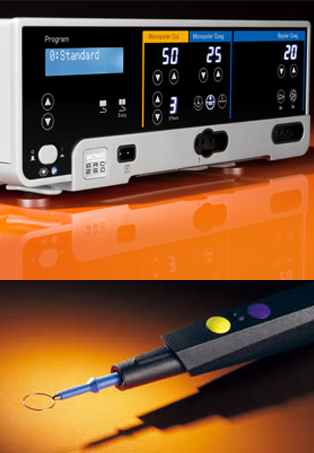 The ARC 250 is an ideal tool for gastroenterology and pulmology applications, particularly when used in conjunction with an ARC PLUS unit. 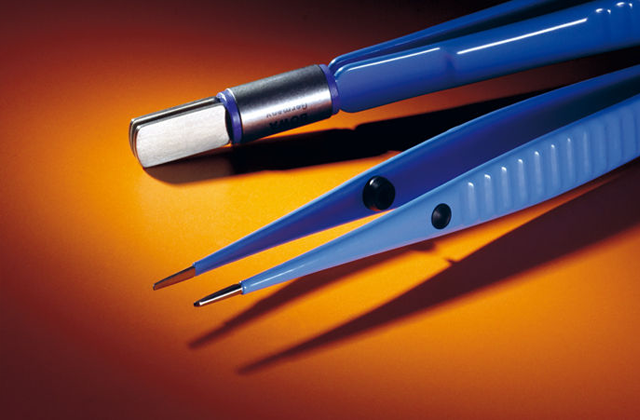 This compact space saving work horse is ideally suitable for all types of minor surgical procedures, emergency room requirements as well as dermatological and opthalmologic operations. 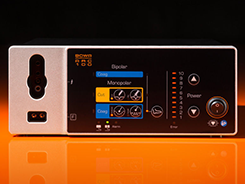 All monopolar and bipolar modes have 100Watt power output and re-usable accessory sets complement the unit. 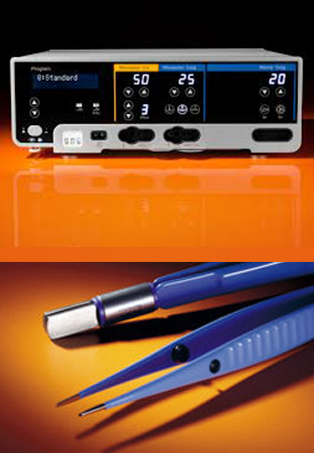 Our electrosurgical instruments are characterized by their universal compatibility and the highest quality standards. 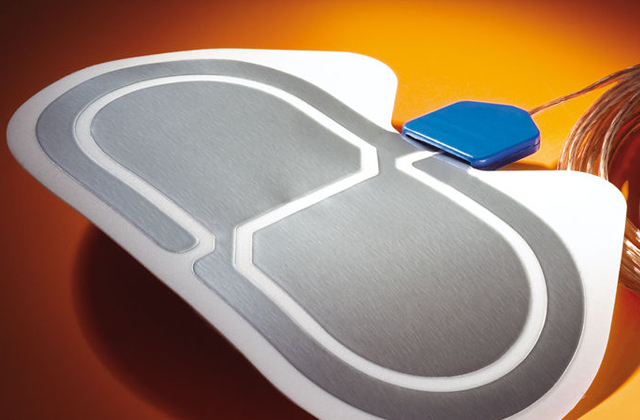 All components are designed to provide an exceptionally high degree of safety. 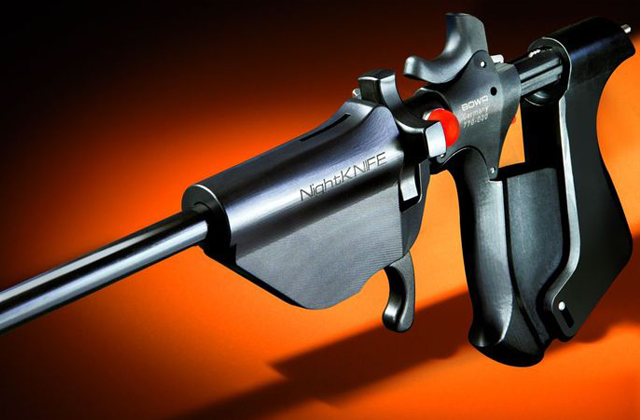 The excellent instrument quality is shown by the large number of reprocessing cycles that can be reliably achieved.